3-DAYS….3 days…3 Days?!?!?! It seems so close and yet soooo far. Thank you for all of my beta readers who have read and reviewed “Backpacks and Bra Straps” so far. I’m so grateful and anxiously anticipating this release! 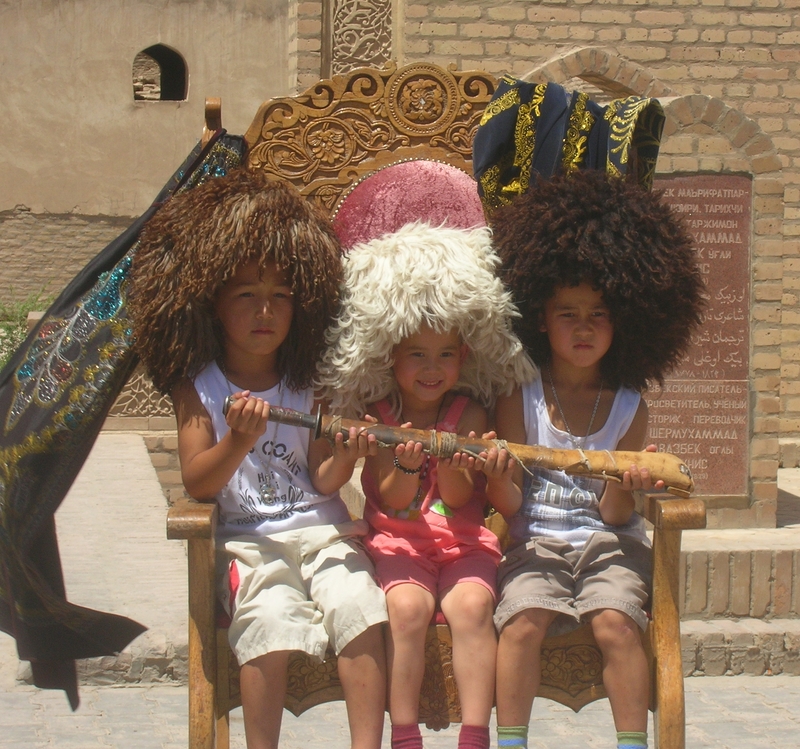 Photo: 3 Adorable kids in Samarkand, Uzbekistan.